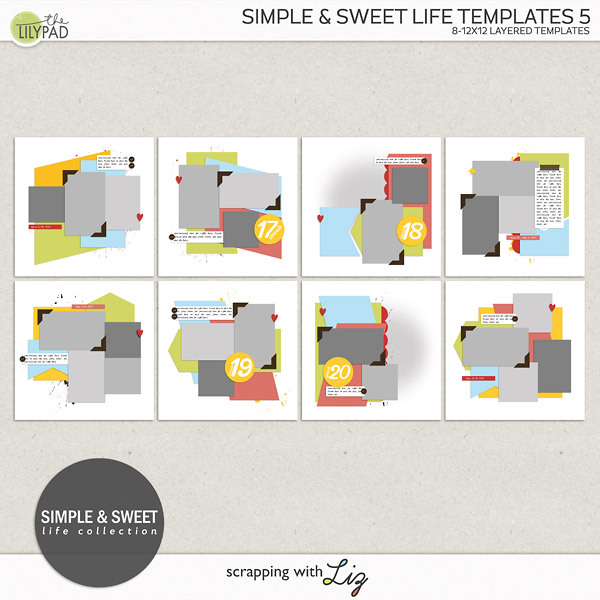 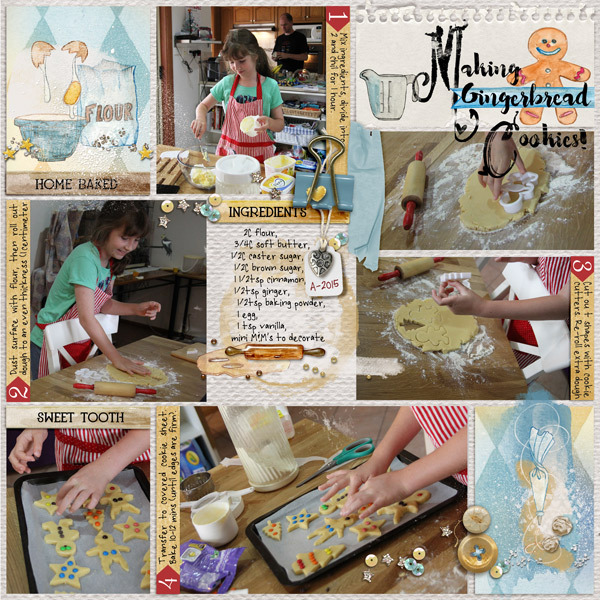 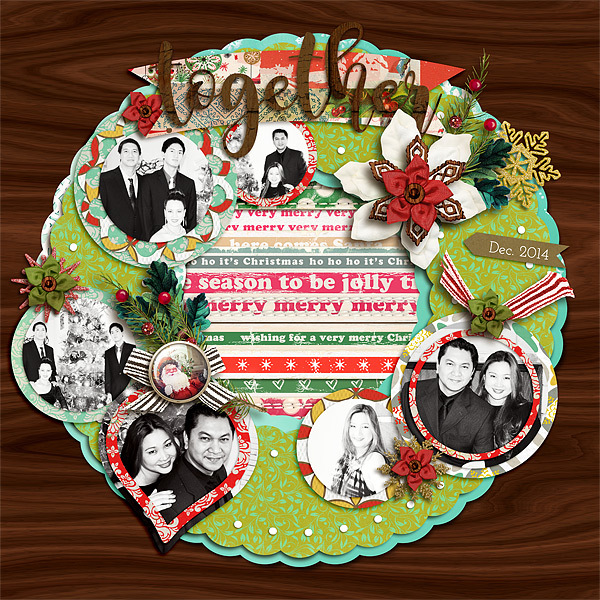 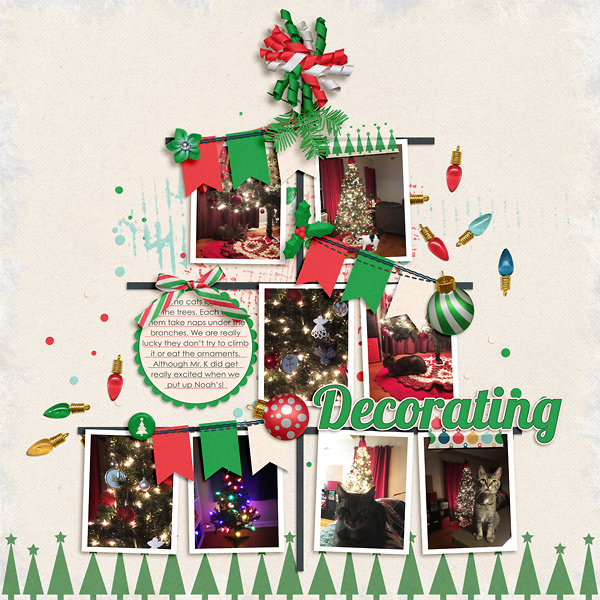 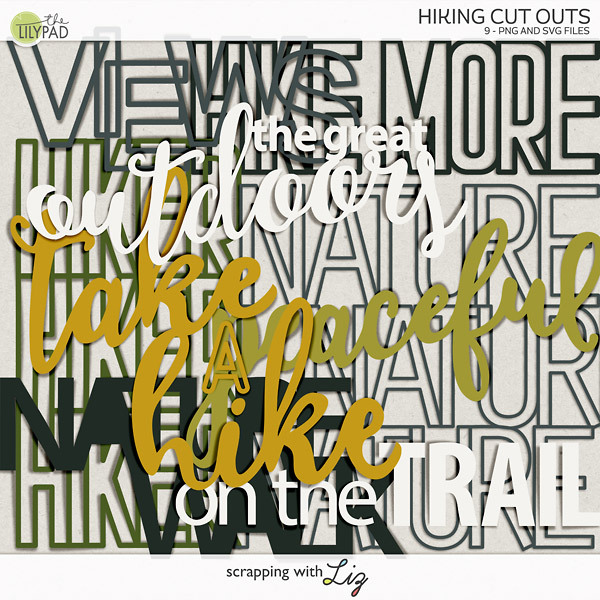 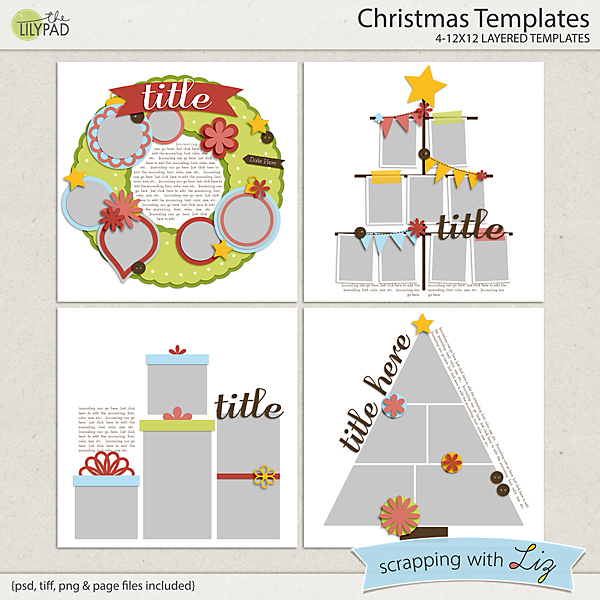 Scrapping with Liz: 50% OFF Christmas Inspired Templates! 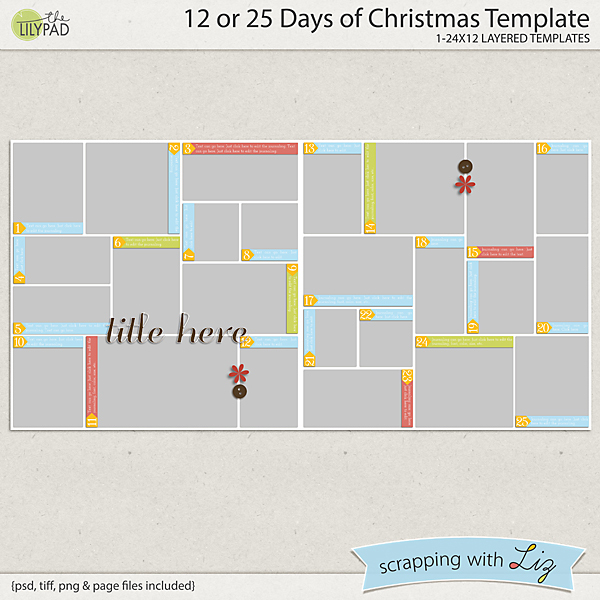 For this week's SOSN at the Lilypad I decided to put a few of my Christmas style templates on sale. 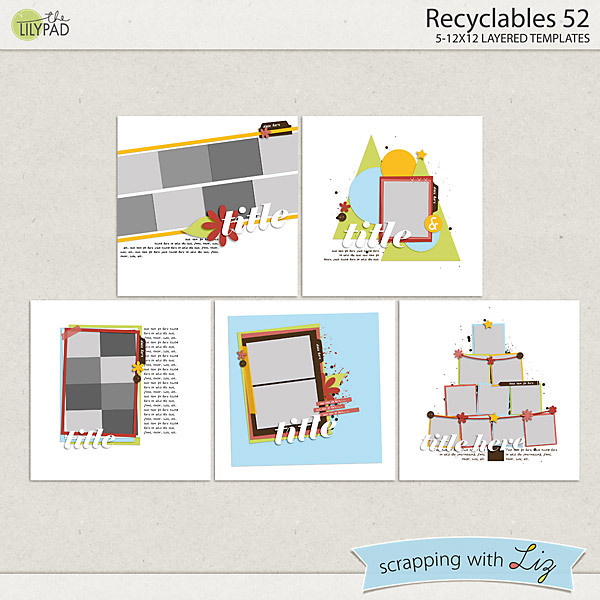 You can grab all three of these sets at 50% OFF through the end of the day today.